Solomon Lynne, 64, of 108 Clearview Road, DeWitt, died Tuesday at his home. Mr. Lynne was born in the Bronx and lived in Syracuse for more than 45 years. He earned a degree from City College of New York in 1952. He was an electrical engineer, specializing in radar technology. He was employed by General Electric for more than 40 years, retiring in 1992. 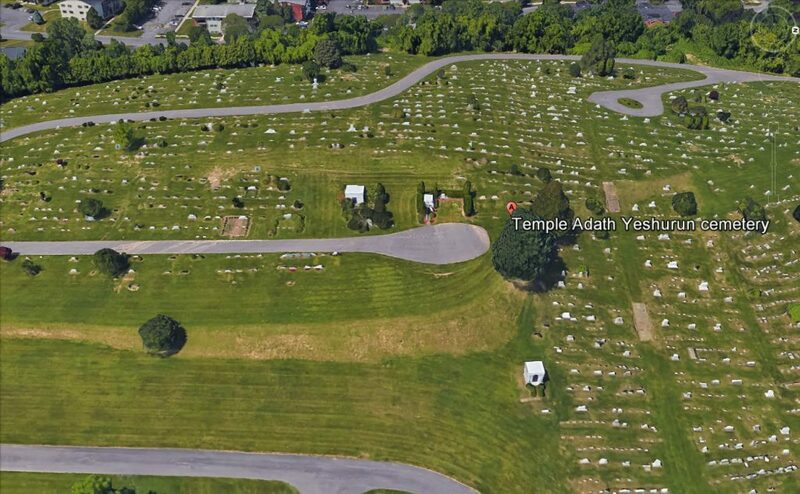 Mr. Lynne was a member of Temple Adath Yeshurun and the temple\'s board of directors. He was a veteran of the Korean War and a member of Onondaga Post 131, Jewish War Veterans. Surviving are his wife, Elinor of DeWitt; a son, Howard of Jamesville; a daughter, Debra Hoffman of East Brunswick, N.J.; a brother, Herbert Petach-Tikvah of Israel; a sister, Harriet Altschuler of Rockville, Md. ; two grandchildren; and several nieces and nephews. Services are 11 a.m. Thursday at Birnbaum Funeral Chapel. 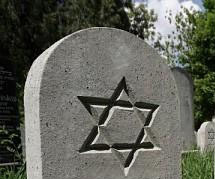 Burial is in Adath Yeshurun Cemetery.